Commercial real estate is a booming market in 2019. Everywhere you go projects are popping up left and right, especially when you pass through a college town. One of the most common structures being erected in college towns are off-campus student living facilities. At GSX Ventures we build a number of these facilities. There is a lot of work that goes into building a new housing facility for students. It is not as simple as finding a plot of land, drawing up a blueprint, and getting construction underway. These are extremely expensive projects to get started and if the proper ground work is not done at the beginning of the process, a lot of money can be wasted, if you even get the project completed. Civil engineers are experts in overseeing the details involved in developing a project. They must be aware of the problems that could arise before getting started on a project, and how much these problems could cost. 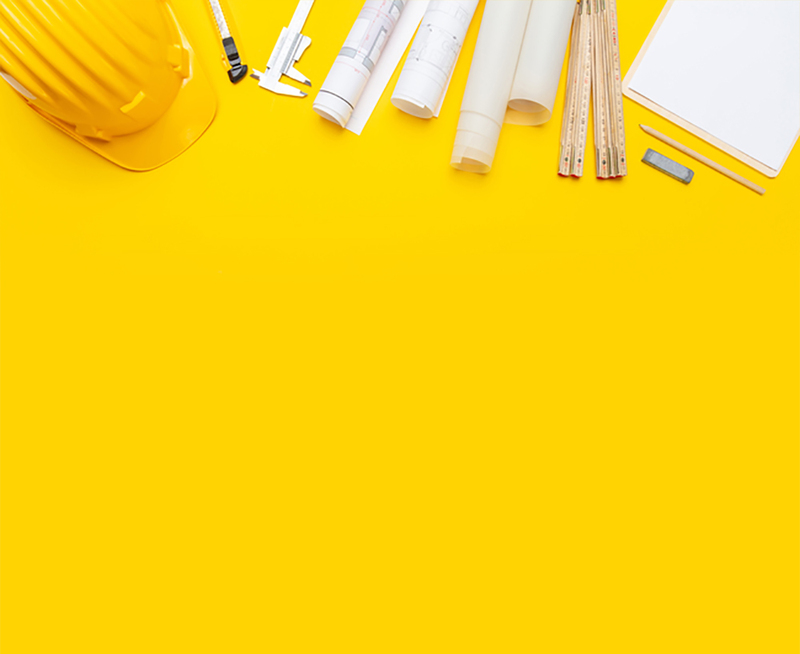 By hiring a skilled civil engineer to oversee the plan from the ground up, it can give companies like GSX Ventures an accurate idea of what it will cost to perform a project from conception to completion, and help eliminate unforeseen costs and obstacles. By being fully aware and educated about the cost of a new student housing facility, it allows GSX Ventures to know exactly how much money they have for luxuries and amenities to ensure that the facility lives up to GSX Ventures high standards. There are some simple guidelines that must be taken into account when looking for a civil engineer. First, the candidate should have a Bachelor’s Degree from an accredited four-year college in Civil Engineering, as well as their Professional Engineer’s License. It is important that the engineer has worked on a number of projects of similar size and scale in the same locale. This provides hands-on experience and knowledge of projects of the same scope and area of the job they are being brought onto, thus affording them the ability to expedite the process effectively and efficiently. They need to have a thorough knowledge of all characteristics of the job and the site that they will be working on. These are just the basic requirements that must be met by any civil engineer that is being considering for a job with GSX Ventures. For more information, please visit gsxventures.com.